We are delighted to announce the Psycho UK Tour! Website members presale begins now. 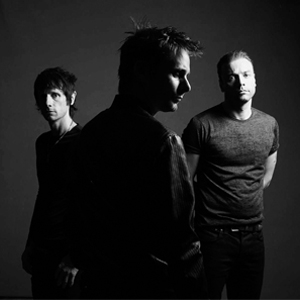 To access your unique presale code, log in to the Members section of muse.mu. Please note that in order to receive a presale code, you must have registered BEFORE 10 March 2015. General on sale starts tomorrow (Thursday, 12 March) at 09h30 GMT. For ticket links, please click here. A limited number of packs with tickets to all six shows will be available: click here. There is a strict two ticket limit per person per show. To combat touts, all tickets will be paperless. Fans are required to present the credit card & photo ID to book tickets in order to gain entry to the venue. We are delighted to announce the Psycho UK Tour!